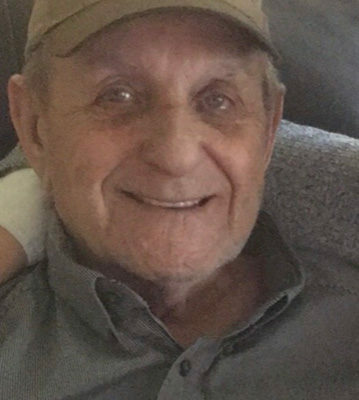 Cotton (Clyde Martin) Shepperd, 79, of Salado lost his battle with cancer and passed away Saturday September 1, 2018 at home surrounded by his family. The mission of Don Cunningham began on January 29, 1942 when he was born to Wesley and Violet (Squiers) Cunningham in Brady, TX. He departed this earth on November 21, 2018, where he will live eternally in heaven. 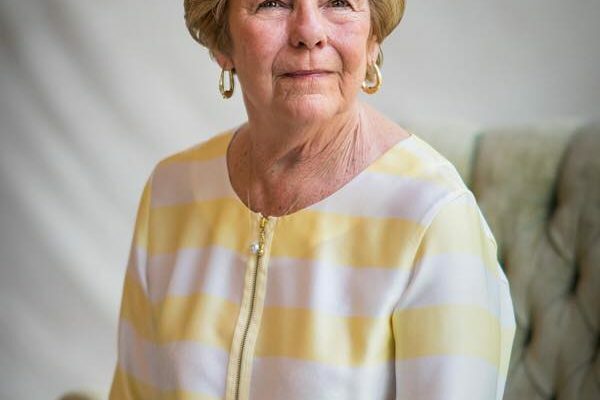 Betty Jean Taylor of Salado, Texas passed away on October 30, 2018 at the age of 70 from a six-month battle with lung cancer. 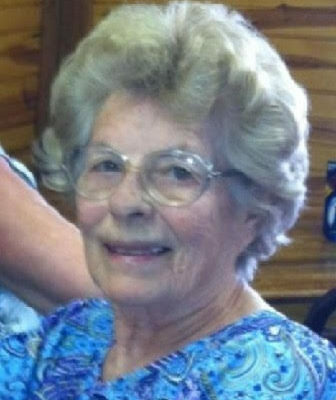 Marcelle Powell, 93, went to be with the Lord on Tuesday October 30th, 2018. She was born on September 25, 1925 in Gars Mill, Louisiana to Henry and Lula Frances Adams – the youngest of 12 children. Services for Lyn Alley 70, of Salado will be held at 10am Saturday November 10th at Salado United Methodist Church with Pastor David Mosser officiating. 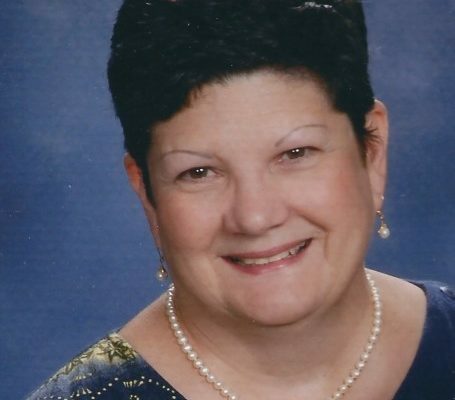 Lyn Alley passed away on October 21 2018 at her home. 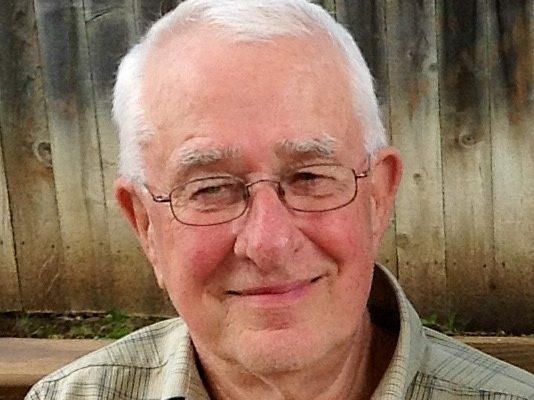 Dr. Robert (Bob) Edward Pappas passed away in Salado, Texas on October 18, 2018. E.C. “Buddy” Ming, 76, of Temple, formerly of Salado, passed away on Monday, Oct. 8, 2018. Funeral Services will be held 11 a.m. on Oct. 12 at Crotty Funeral Home in Belton, with Pastor Randy Holtzclaw officiating. Burial followed at Salado Cemetery. 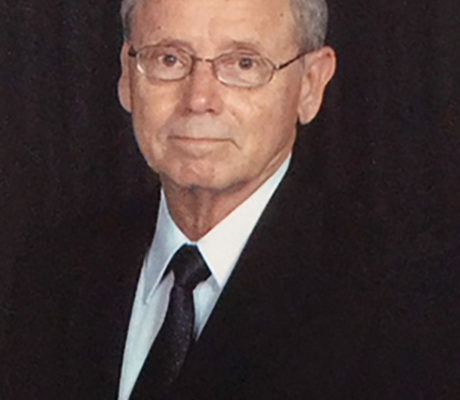 Services for Stanley James Benoit, 81, of Louisiana, formerly Salado, were held Wednesday, September 19, 10 a.m. at St. Stephen’s Catholic Church, Salado with Rev. Jude Uche officiating. The rosary was prayed at 9:30 a.m. Burial will follow 1 p.m. at the Central Texas Veteran’s Cemetery with military honors. 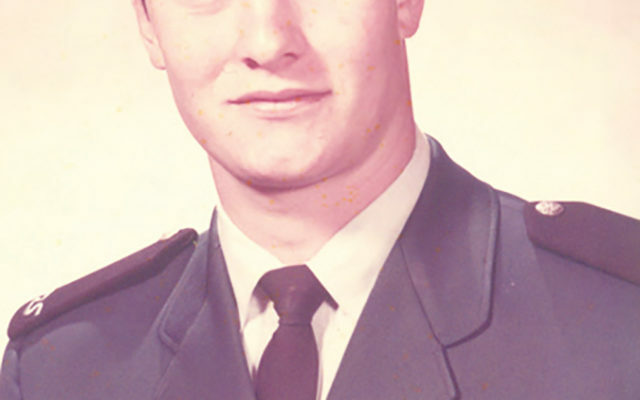 George Kenneth Ferrell died Friday, September 14, 2018 in his hometown of Belton. Born in Salado, Texas, January 9, 1943 to Pierce and Edith (Buford) Ferrell, Kenneth’s family moved to Belton when he was in middle school. 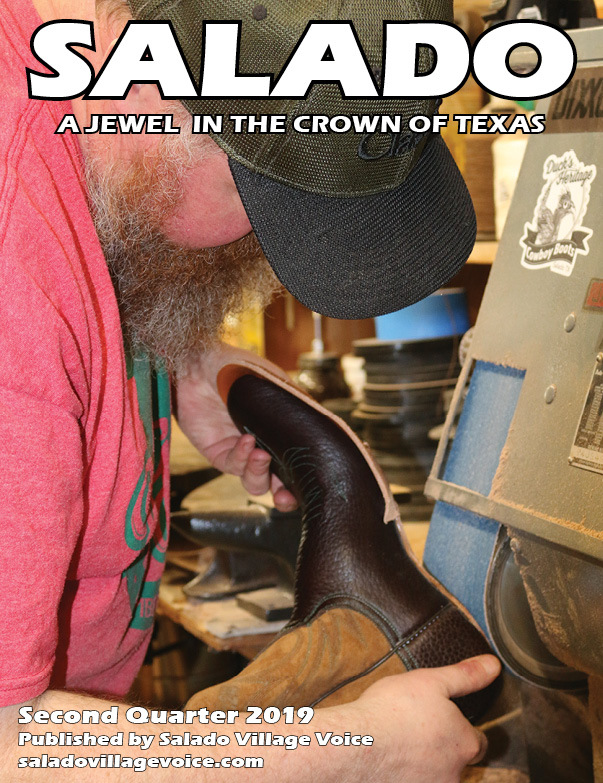 He began working part time through the DE program while attending Belton High school. 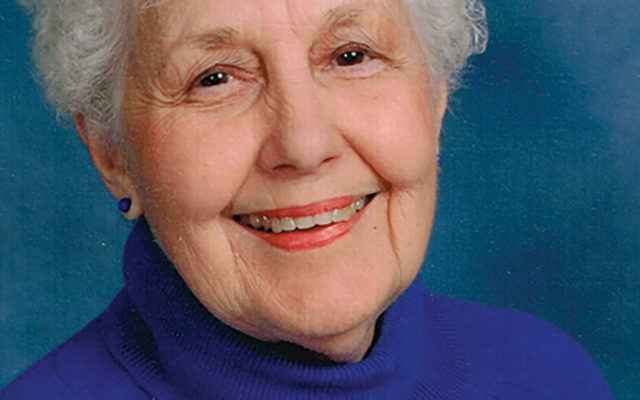 Christina “Tina” Jobes, 85, died September 4, 2018 in Temple, Texas.